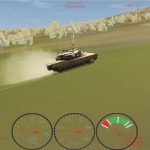 KaTron’s ATacWarS™ is the next generation Advanced Tactical Wargaming System, with weapons interaction database, atmospheric and human fatigue effects over mission execution, HLA based man-in-theloop simulators, joint warfare, dismounted infantry and distributed simulation expansions, for commanders and staff personnel of combined arms, that provides a complete modular solution for leader training In military concept, tactical level includes all echelons from section up to brigade. These units form a framework of techniques and principles that can be modified and employed at all echelons. 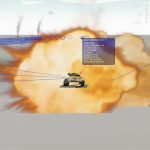 ATacWarS™ is an interactive, multi-sided, closed, stochastic, combat simulation featuring precise 3D graphics and digital map. 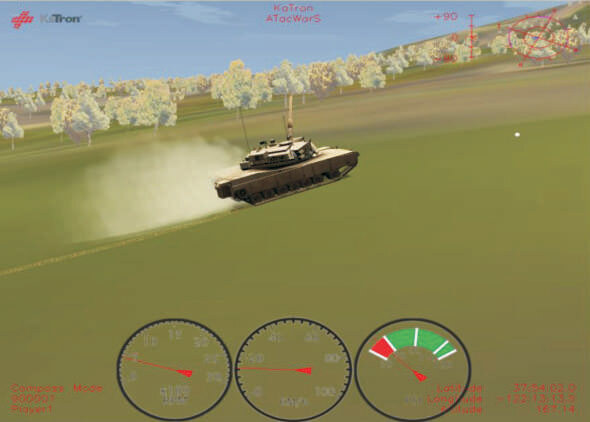 ATacWarS™ can simulate OPponent Forces (OPFOR) and friendly forces in virtual environment. These forces can be generic forces of expected threat or real forces with their real organization and inventory. In ATacWarS™ there can be any number of friendly and opponent force (OPFOR) players limited to the total number of player seats. All the players can be friendly force members and the OPFOR can be controlled through CGF. Usually in typical wargaming scenarios the OPFOR players are a lot less than the friendly force players. These can be arranged through the IOS workstations and IOStron™. results of actions like direct fire engagements, according to the laws of probability and chance. 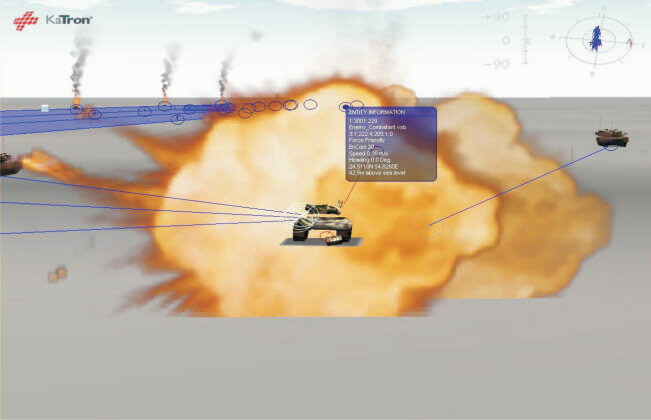 ATacWarS™ is modeling human exhaustion and psychology factor as a force multiplier during simulation. Statistical coeficients are effecting the result of each operation type. For example, tired Unit/Entity designated as radio communication operator will extend communication time causing intelligence vulnerability which permits enemy to have successful target acquisition. So simulation will cause bigger loss with tired radio operators. 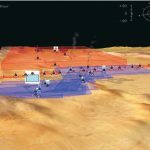 ATacWarS™ uses digitized terrain developed by the user’s Imagery and Mapping Agency or by commercial suppliers, displaying it in a form familiar to military users with raster/vector graphics showing roads, rivers, vegetation, and urban areas, etc. Additionally, terrain is viewed in 3D stealth view realistically. 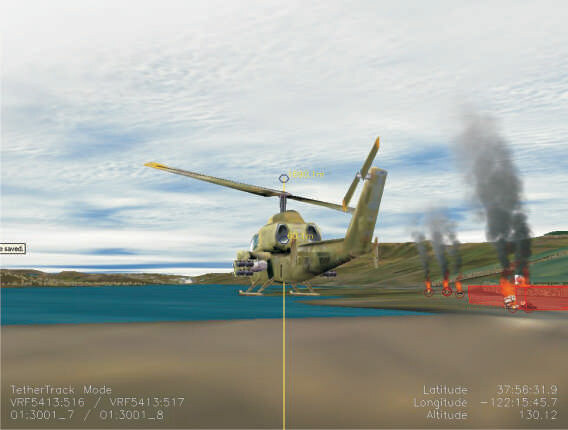 The current weather and atmospheric conditions affects visibility and movement even in 3D view. 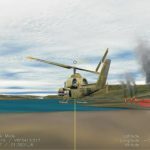 When considering the model realism, since ATacWarS™ models weapons/systems as a function of each system’s capabilities as affected by terrain and weather, users must consider all military aspects of employing their forces just as they would in actual combat. If, for example, an antitank system is positioned without considering line of sight, cover, and concealment, that system will be less effective than if those aspects were considered. 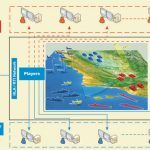 To be successful, commanders and staff officers must consider METT-T (Mission, Enemy, Terrain, Troops, and Time available) and fully synchronize the plan they run with ATacWarS™. If the plan is tactically flawed, the simulation will reveal its weaknesses. Conversely, ATacWarS™ will reward commanders with tactically sound plans. battle, groups, aggregates, and units can be used to create and organize forces for each side. Sides can be used to represent coalition or enemy forces. Groups can be used to represent various command levels within a force, a brigade or battalion task force, for example. Aggregates below groups can be used for companies or platoons. 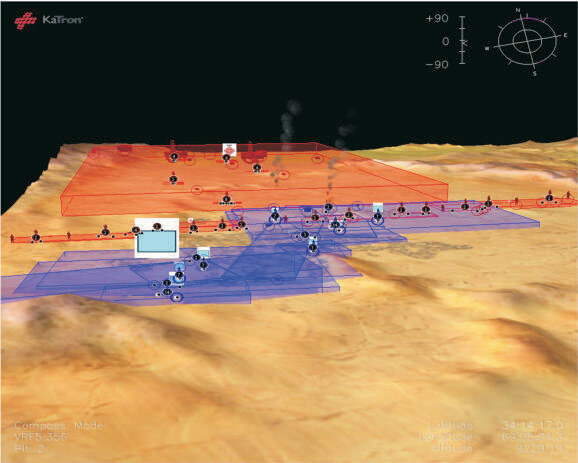 An additional level or layer of aggregates can be created under each company or platoon to represent squads. Squads could then contain various units representing one or more systems per unit icon. Units can be mounted on designated carriers consistent with volume and weight limits. Mounting can be accomplished during initial planning and during scenario execution. Wounded units can be mounted on medical aid stations but cannot be dismounted from them. Replacement crews can be mounted on crew-killed systems to recover functionality but cannot be dismounted. The replacement crew becomes part of the system and will not appear as mounted on the unit in unit reports. The unit report will reflect the host system’s new status.